To be a household name requires, well, a name. But Fatimah Warner is well on her way without one. As Noname, the Chicago rapper and poet — who comes to The Sylvee on Jan. 26 — represents a changing of the guard in hip-hop. Her 2018 debut Room 25 is jazzy and free-flowing, drawing heavily from her interest in spoken word. 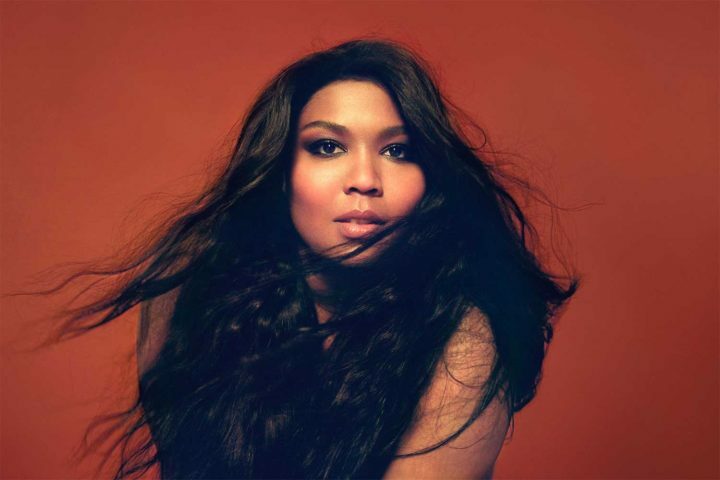 Given the quality of her music, you’d think it all came from some divine inspiration. But in reality, Warner was just a teenager googling random stuff. Warner gravitated to Chicago’s youth poetry scene, where she met a young Chance the Rapper. She featured on his watershed 2013 mixtape Acid Rap, a self-released moonshot that propelled Mr. The Rapper to international fame. Much of Noname’s early exposure came from her collaborations with Chance, including an appearance on Saturday Night Live in 2016. That same year, she released the mixtape Telefone. It’s this plainspoken approachability that draws people into Noname’s music. And if Telefone was Warner introducing herself more fully, Room 25 — Warner’s own self-released moonshot — is uncut Noname. It winds from thought to thought, like a joyride through Warner’s brain. From the sly politics of “Blaxploitation” to the self-examination of “Don’t Forget About Me,” Noname shows you her inner life and always captivates. 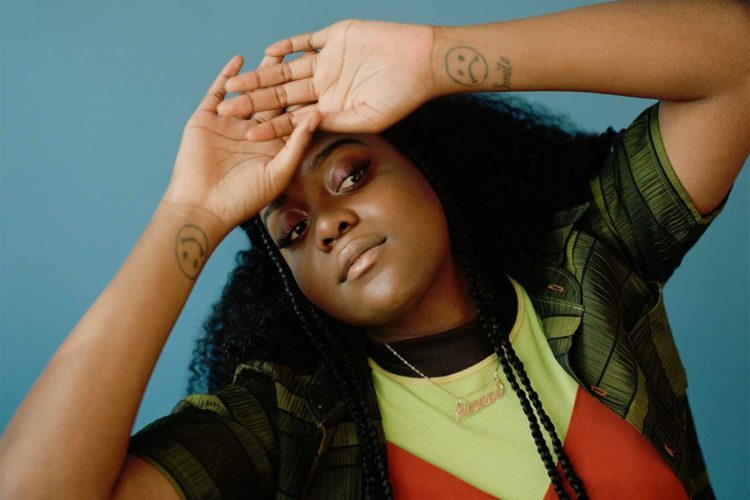 The praise for Room 25 is breathless; even the rockist dinosaurs at Rolling Stone called her “one of the best rappers alive.” Considering Noname was ready to quit rap in favor of nursing school before Telefone dropped, the fact Room 25 even exists is amazing, let alone that it’s turning its creator into a star. Noname plays The Sylvee on Saturday, Jan. 26 alongside another Chicago artist, the Fox Valley-born Elton.